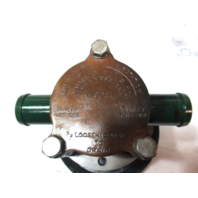 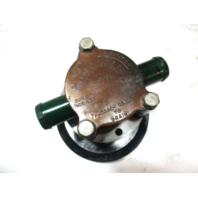 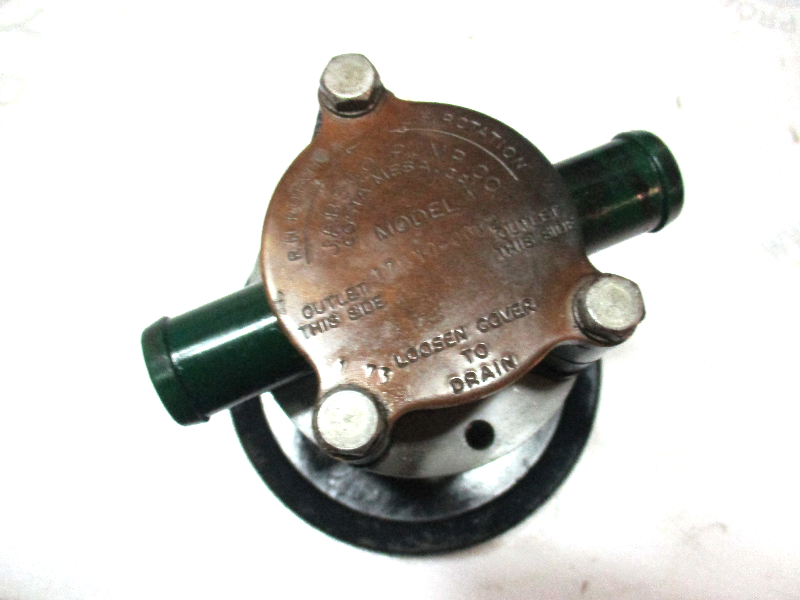 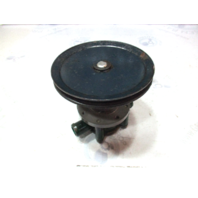 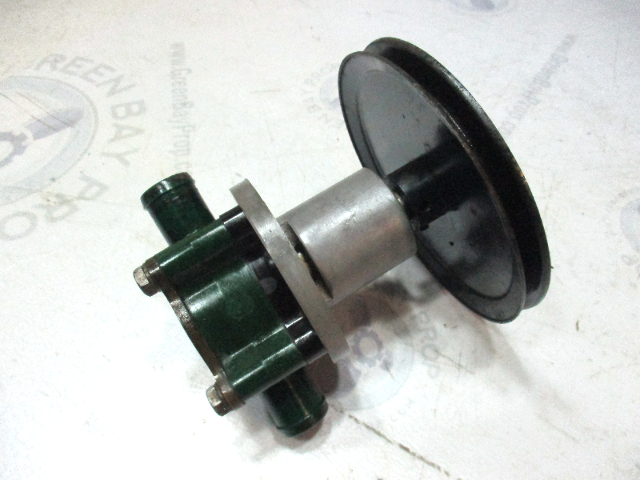 We can not guarantee the impeller but it seems to be in good condition. 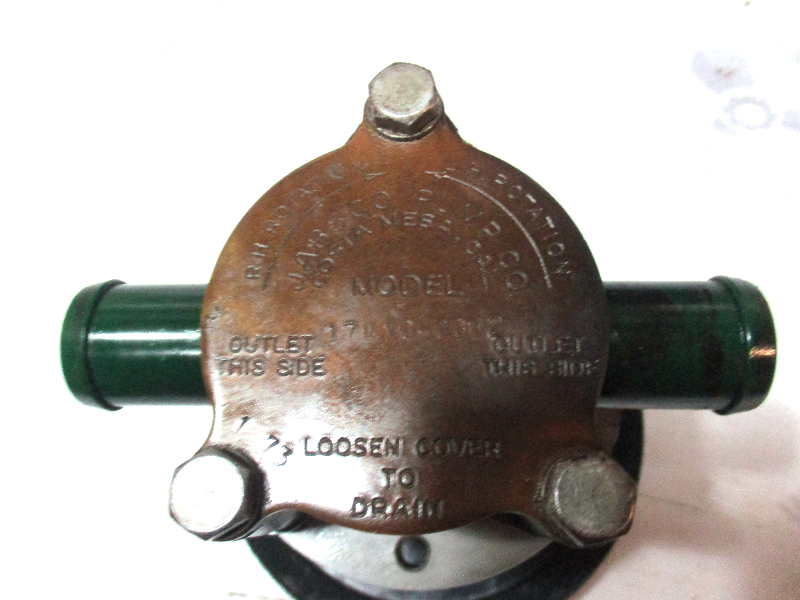 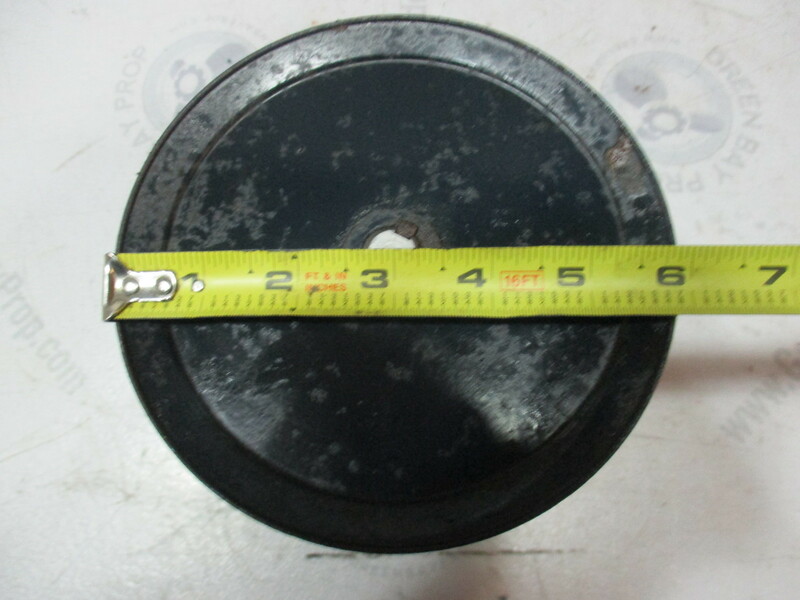 There is some minor surface rust on the pulley but it is in good condition and is solid. 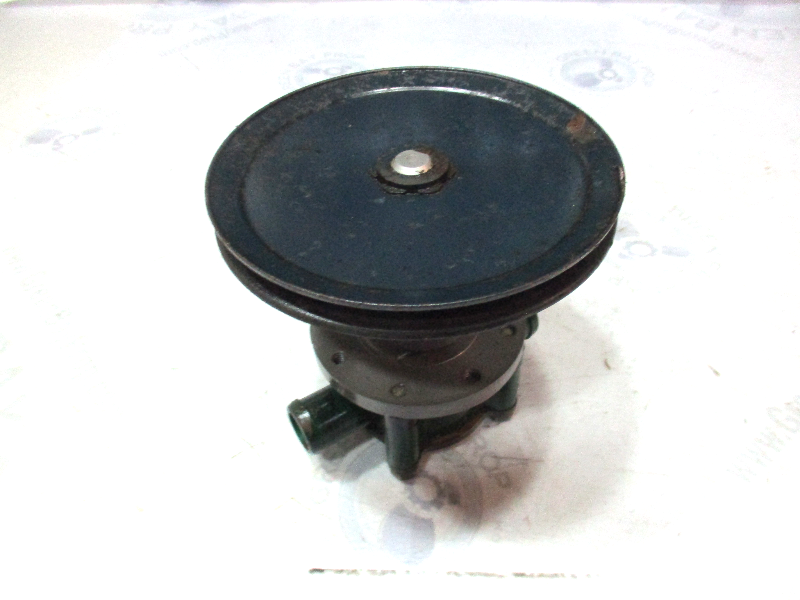 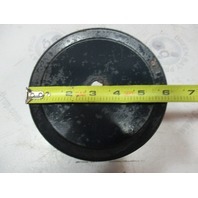 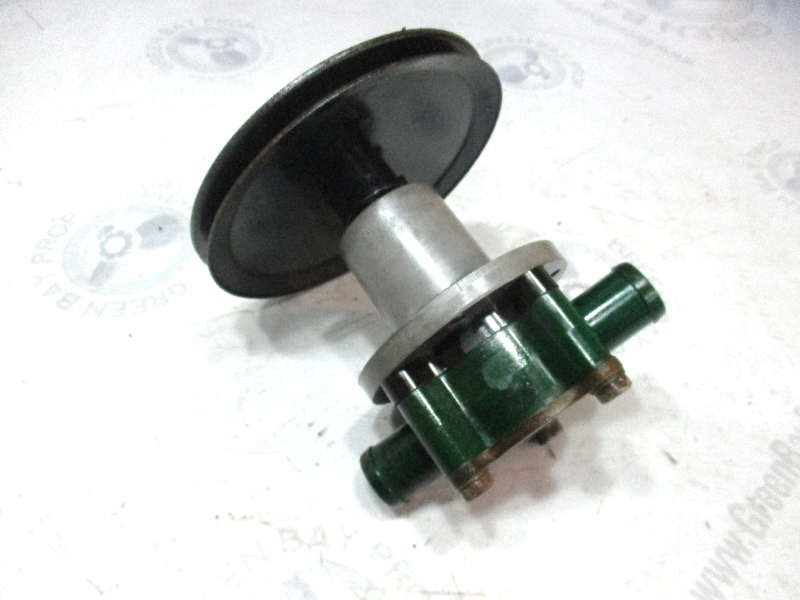 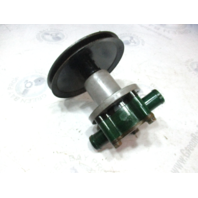 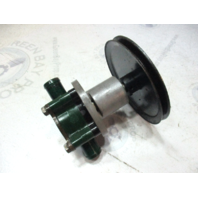 The pulley measures 6" in diameter and has 1 belt groove.